Free online JPG to GIF converter. Just drag and drop your JPEG image and it will automatically get converted to a single-frame GIF. There are no ads, popups or nonsense, just an awesome JPEG to GIF converter. Load a JPG – get a GIF. Created by developers for developers. Transparency color Color to use for alpha channel. This tool converts JPG images to still, single-frame GIF images. JPG images don't support transparency but GIF images do. You can select one color in the JPEG image and it will be used as GIF's transparency color. Please note that the GIF format only supports 256 colors per frame so you'll lose a little bit of quality. This example converts a JPEG image of visible light spectrum to a one-frame GIF animation. The color space of the output GIF is limited to 256 colors. 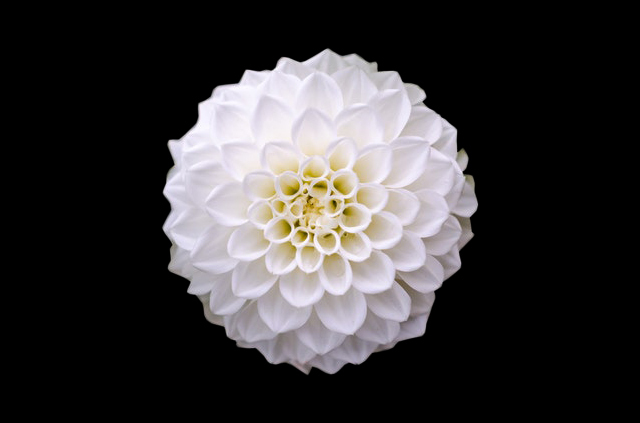 This example converts a JPG image of a flower to a transparent GIF image. It enables GIF transparency option to do it and sets transparency color to black.